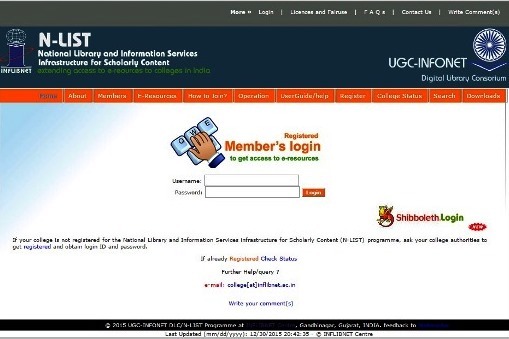 Welcome to the facility of accessing e-learning resources through INFLIBNET. Good luck on your endeavour. All Rights Reserved [Dinhata College]. Website Design and Development Service Provided by Techno Developers Group.